ChiIL Mama : Huge News. 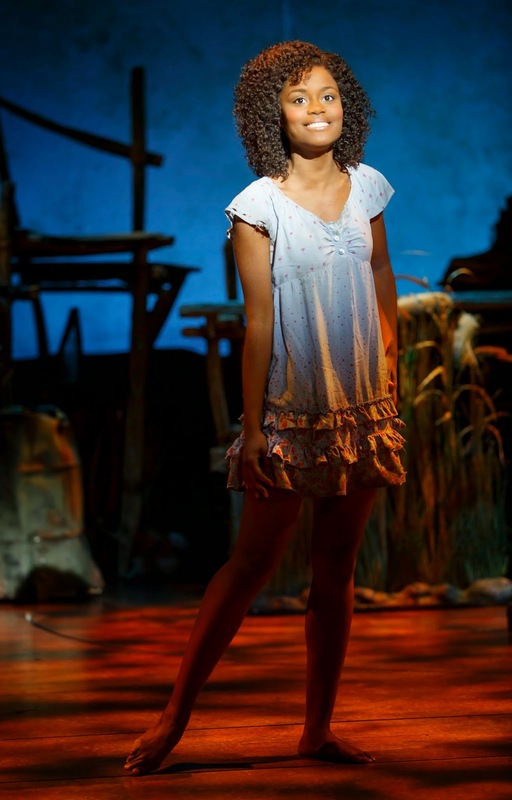 The Best Broadway Show I'd Never Take My Kids Or Parents To Is Coming Back! Huge News. The Best Broadway Show I'd Never Take My Kids Or Parents To Is Coming Back! “THE BOOK OF MORMON is manna from some warped ‘South Park’ heaven! Laughs flow like Mormon wagon trains rolling West. Be not afraid, suburban pilgrim. Here at ChiIL Live Shows, I caught opening night of the show's amazing 43 week run in Chicago (with a few guys named Matt Stone & Trey Parker in the audience) and I LOVED it! If you procrastinated and thought it would be around forever and then missed it, here's your chance. Or maybe you went and just can't get enough... Don't delay. Tickets are sure to sell FAST. 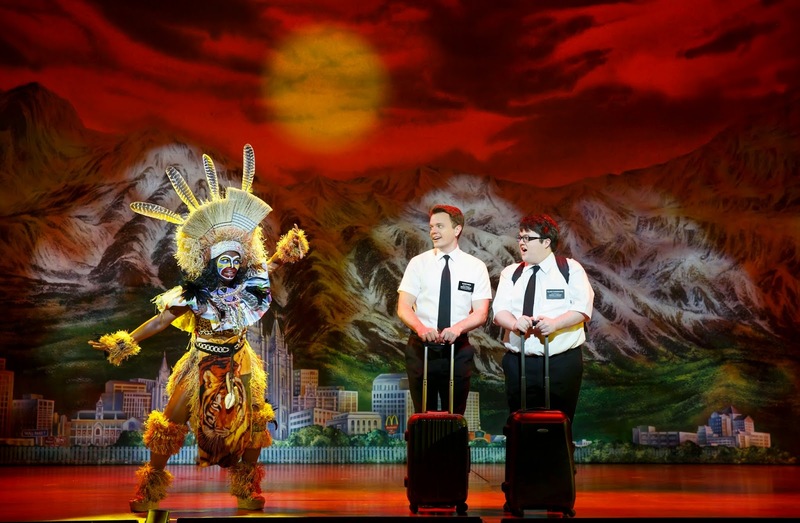 The Book of Mormon is hands down THE Best Broadway Show I'd never take my kids or parents to! This show is an absolute hoot. I'd expected irreverent, but I wasn't prepared for just how RELEVANT this show is, too. It's spot on! We love the highly effective and entertaining church of the pop cultural parables. We dare you to see it and not get "Spooky Mormon Hell Dream" and "Switch it Off Like a Light switch" stuck in your brains. They'll seep permanently into your repertoire, and pop up at odd life moments. 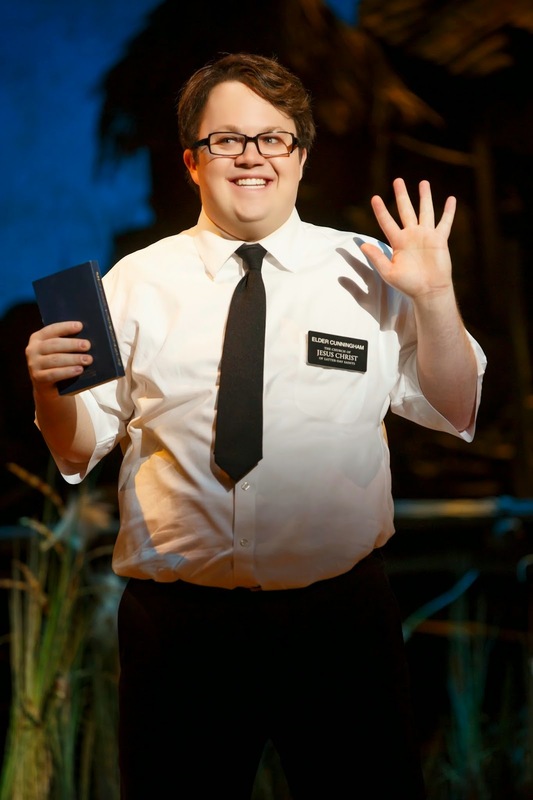 Truly a must see unless you are easily offended, devoutly Mormon or very young. 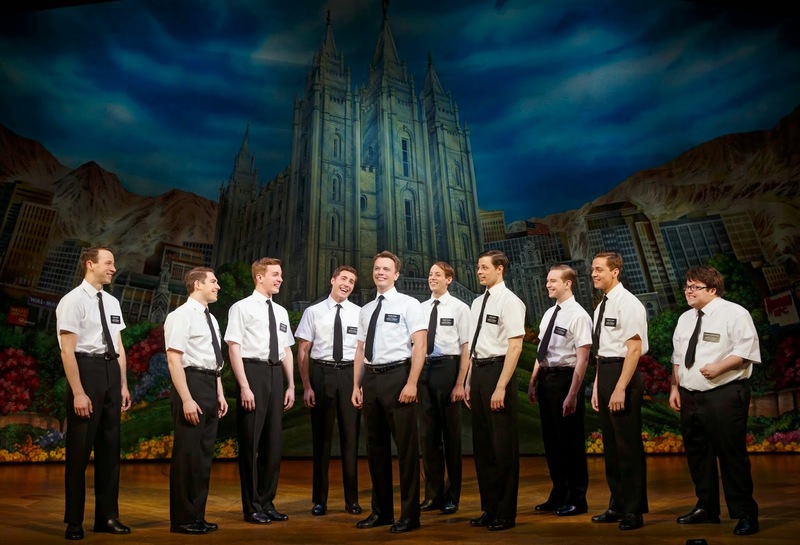 Following its record-breaking 43-week engagement in the 13-14 season, THE BOOK OF MORMON will return to Chicago’s Bank of America Theatre in 2015 for a strictly limited engagement from February 24, 2015 – May 17, 2015. Tickets are on sale now for groups of 15 or more by calling Broadway In Chicago Group Sales at (312) 977-1710. Single ticket information will be announced at a later date. 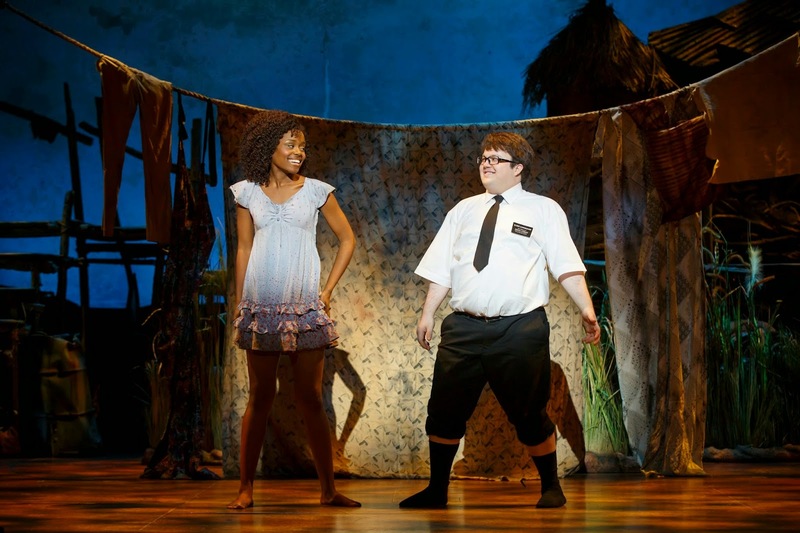 For more information, visit www.BookofMormonTheMusical.com or www.BroadwayinChicago.com. 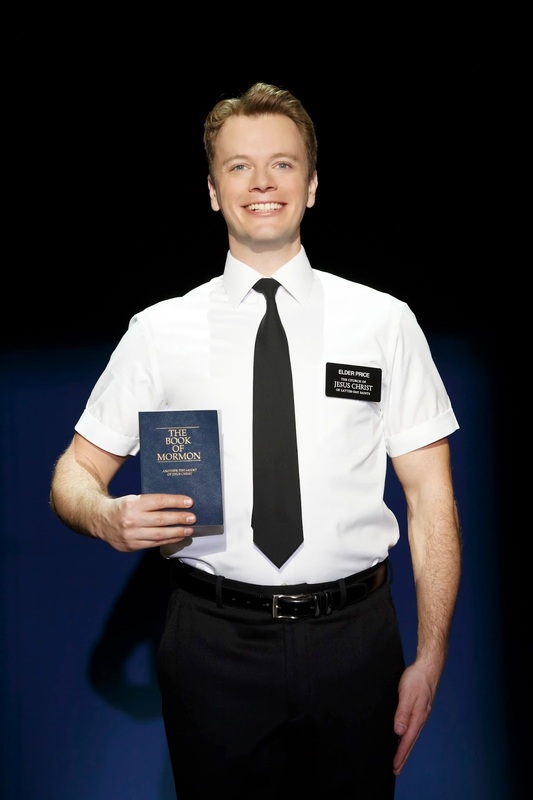 Follow THE BOOK OF MORMON on Twitter and on Facebook.